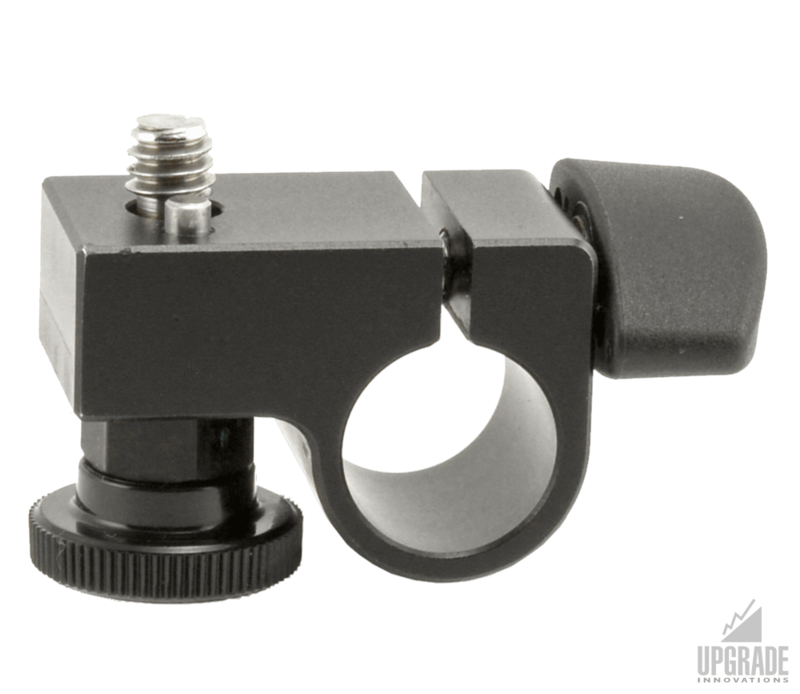 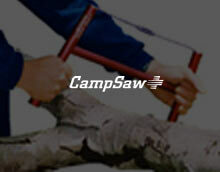 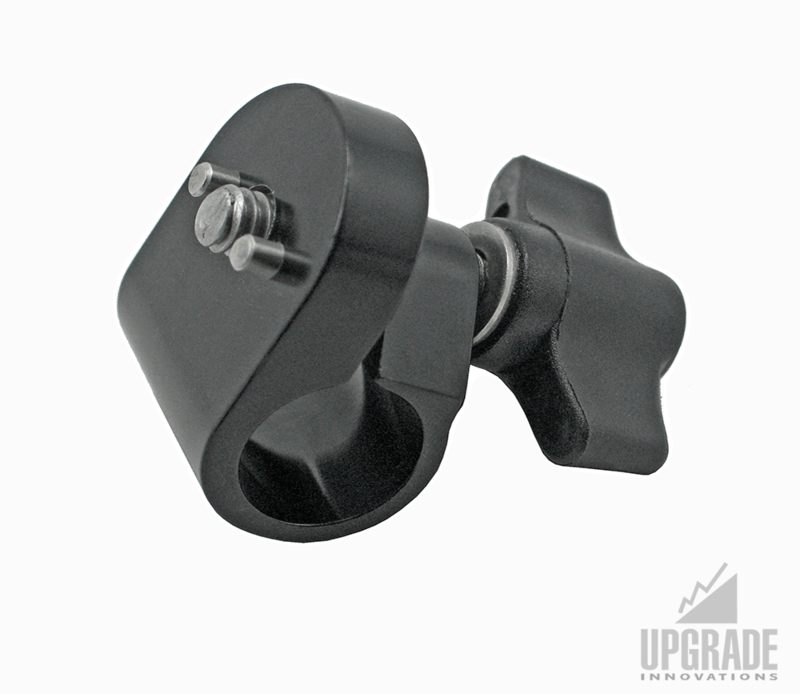 The rod clamp mounts to your SmallHD monitor by the 1/4″ Pin-Loc design that ensures that your monitor will not twist.. 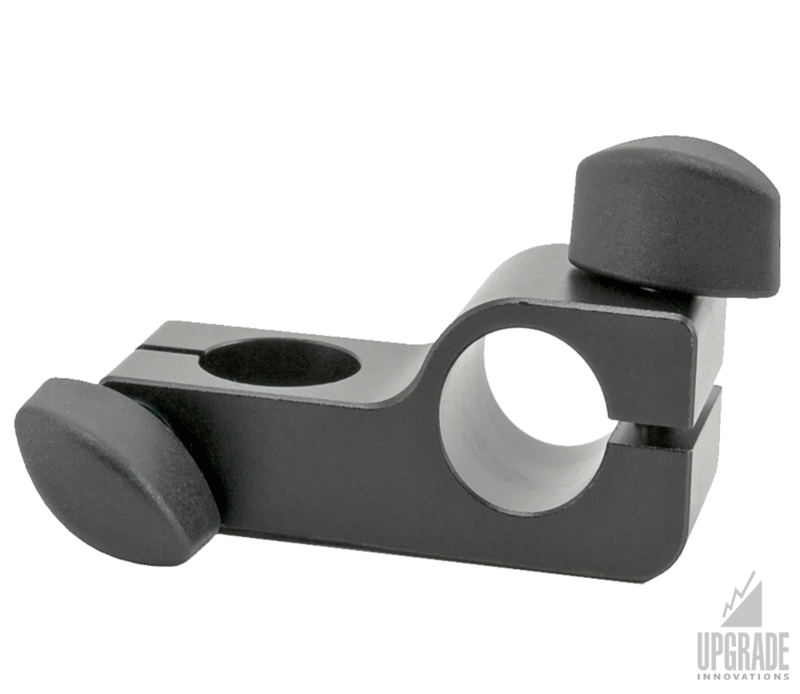 Mounting is easy with our high quality wing knobs. 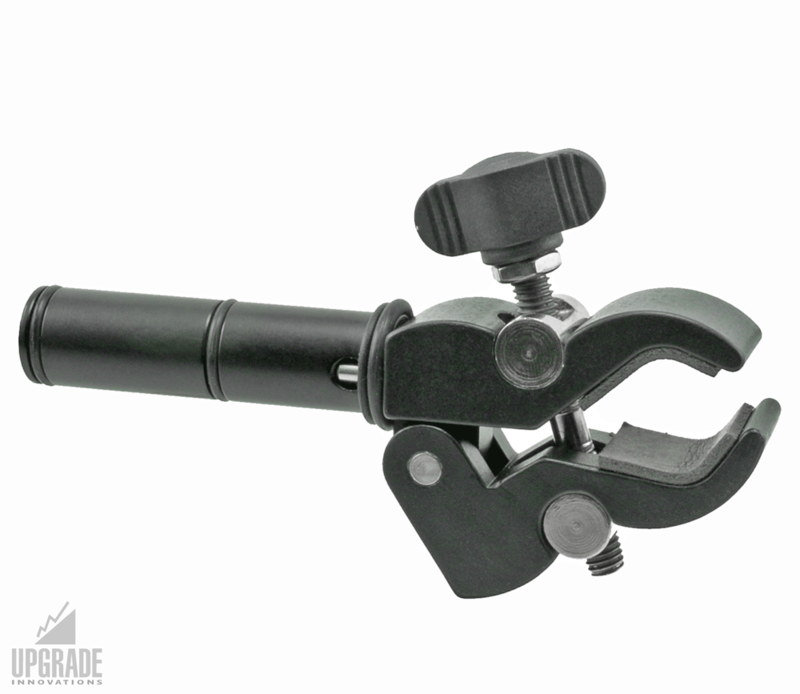 Pair it with our RudyArm articulating arm for endless mounting options.